After our look at which Washington Capitals player might be best compared to the first President of the United States, we now take a look at the second chief executive and which Capital might be the best comparison. 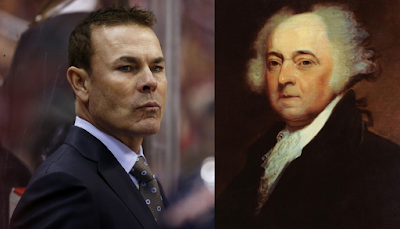 Today, we look at a pair of “Adams…es…” John Adams and Adam Oates. John Adams was our second President, but he was much more. 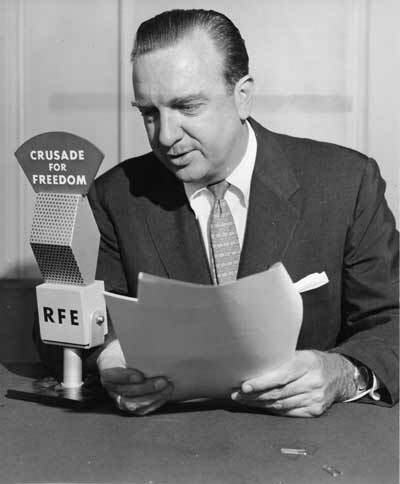 He was one of the most prolific and well regarded political theorists of his time and in American history. He provided a key "assist" to Thomas Jefferson in the writing of the Declaration of Independence. He was the principal author of the constitution of the Commonwealth of Massachusetts. He served two terms as Vice President under George Washington. Adam Oates would play 19 seasons in the National Hockey League and would play more games with the Washington Capitals (387) than he would for any of the seven teams for which he played. But he was more than that. He was twice a first team All American and was named to the All-Tournament team in the 1985 NCAA playoffs while at Rensselaer Polytechnic Institute. He would become one of the greatest playmakers the NHL has even known, currently seventh in the all-time career assist rankings in the NHL. He is one of just five players in NHL history to record at least 90 assists in a season two or more times (only Wayne Gretzky and Mario Lemieux have done it more than twice). 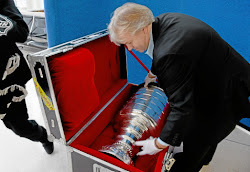 And, he would return to Washington after his playing days to coach the team he once captained (we will return to this). And about those assists. John Adams provided a lot of assistance to his cousin, Samuel, in the revolutionary period of American history, even as Samuel was perhaps the more dynamic personality of the two. In two and a half seasons with the St. Louis Blues, Adam Oates recorded 228 assists in 195 games, many of those helpers put on the stick of Brett Hull, quite a personality himself, who scored 212 goals with the Blues while a teammate of Oates. But it was with the Capitals…sort of…that Oates twice led the league in assists (he led the league three times in his career). We say “sort of,” because while he led the league with 69 assists in 81 games in 2000-2001, he recorded 57 of what would end up being a league-leading 64 assists in the 2001-2002 season. He was traded by the Caps late that season to the Philadelphia Flyers for goaltender Maxime Ouellet and a first, second, and third draft pick in 2002 (that first round draft pick would later be traded to the Dallas Stars for a draft pick that would become Alexander Semin). John Adams’ tenure as Chief Executive might have been expected to go smoothly, given his experience as Vice President under Washington. However, it was not without its controversy. He signed the Alien and Sedition Acts, four bills that brought the full weight of the executive branch down on immigration, citizens deemed by the government to pose a danger, and those critical of the Federal government. He also had his philosophical disagreements with Alexander Hamilton over the matter of strong central government. Hockey has far less consequence than national policy, of course, but Adam Oates had his share of controversy, even if he brought assistant coaching experience to his first posting as a head coach in the NHL. There was his odd and persistent obsession with “handedness,” not just for defensemen, but extending to the forwards, flipping Alex Ovechkin from the left side to the right in no small part because Ovechkin is a right-handed shot. There was his odd line combinations, most notably with respect to Ovechkin, who skated a substantial amount of time with the likes of Matt Hendricks, Jason Chimera, Aaron Volpatti, and Joey Crabb. Then there was the borderline bizarre venture into coaching Braden Holtby in the finer arts of goaltending despite never having played the position that, while not career-shattering, perhaps wasted a year of productive development. It is worth noting that John Adams served only one term as President of the United States. He was defeated for re-election by Thomas Jefferson in the election of 1800. Jefferson reversed a number of initiatives enacted by Adams, including the Alien and Sedition Acts and a number of taxation measures. 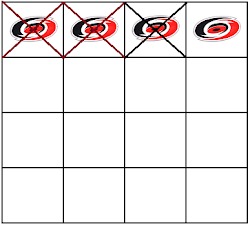 Similarly, it is worth noting that Adam Oates did not survive as head coach after his second season with the Capitals, one in which the club failed to reach the postseason. He was replaced by Barry Trotz, under whose administration Alex Ovechkin was returned to his natural left wing, and Braden Holtby returned to a more aggressive, athletic style of goaltending. Ovechkin scored at least 50 goals in each of his two seasons playing for Trotz, while Holtby continued his ascent into the elite ranks of NHL goaltenders, winning the Vezina Trophy as the top netminder in the league in 2015-2016. Despite being born 227 years apart, one in Massachusetts, the other in Ontario, there would seem to be much in the experience of John Adams and Adam Oates that connects them. Well, enough for us to write about.